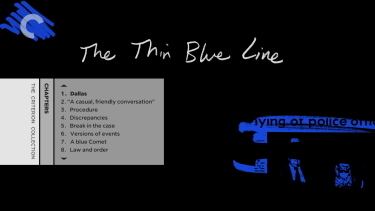 Description: Among the most important documentaries ever made, The Thin Blue Line, by Errol Morris, erases the border between art and activism. 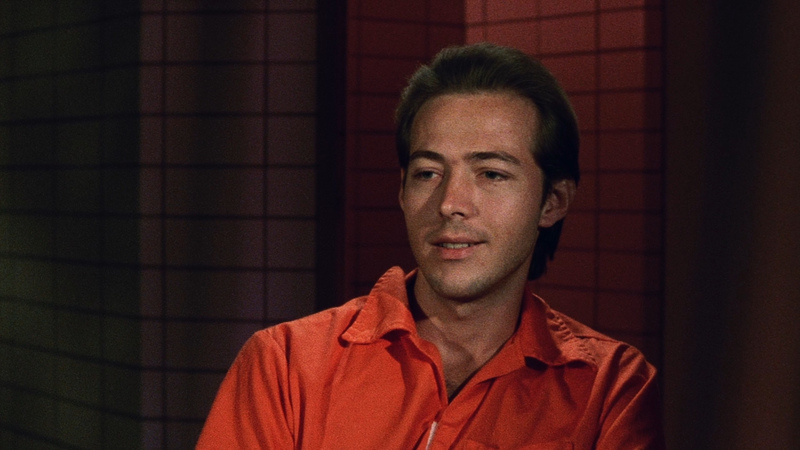 A work of meticulous journalism and gripping drama, it recounts the disturbing tale of Randall Dale Adams, a drifter who was charged with the murder of a Dallas police officer and sent to death row, despite evidence that he did not commit the crime. 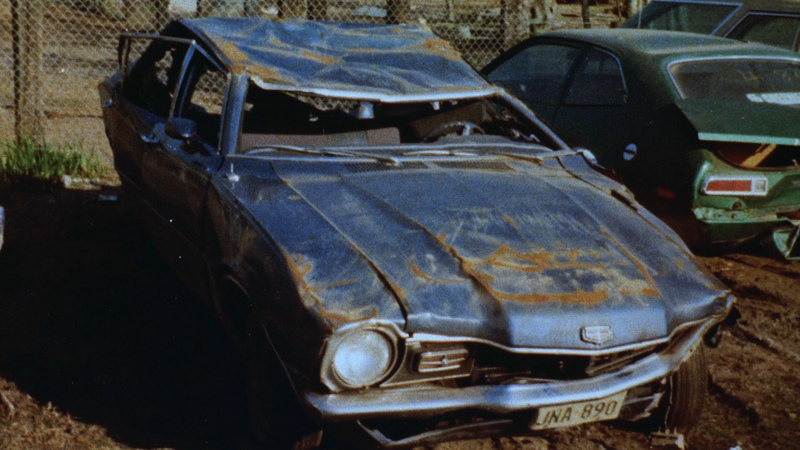 Incorporating stylized reenactments, penetrating interviews, and haunting original music by Philip Glass, Morris uses cinema to build a case forensically while effortlessly entertaining his viewers. 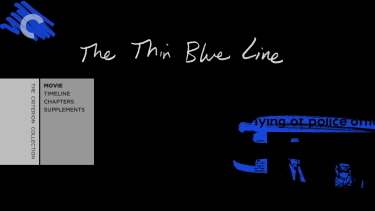 The Thin Blue Line effected real-world change, proving film’s power beyond the shadow of a doubt. 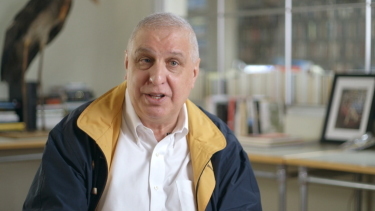 Not many filmmakers can claim to have freed a convicted murderer from jail, but Errol Morris accomplished that feat with his stunning documentary about Randall Dale Adams. 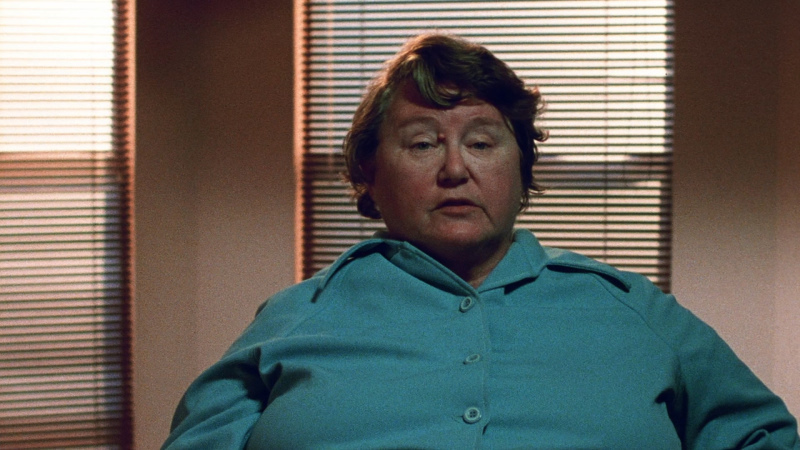 Morris, whose brilliant previous features Vernon, Florida and Gates of Heaven had focused on less substantial subjects, learned of Adams' plight when the director was in Texas in preparation for a film about a psychiatrist who testified in murder trials. 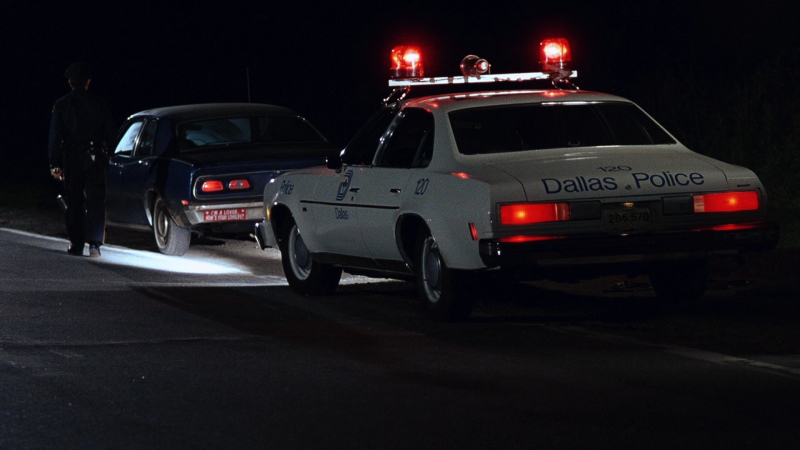 In November 1976, after his car broke down on a road outside Dallas, Adams had accepted a ride from a stranger, David Harris. Harris was driving a stolen car, and when Dallas police officer Robert Wood pulled the two men over to check on the vehicle, Harris shot and killed Wood. 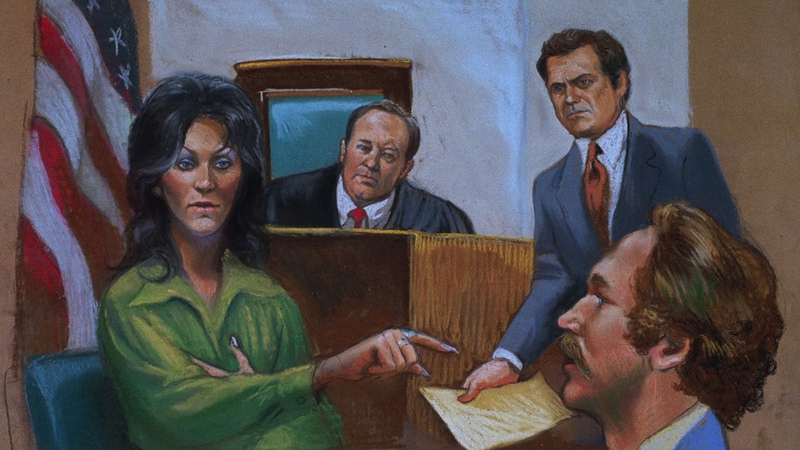 A jury believed that Adams was the killer, thanks to the perjured testimony of Harris and the misleading accounts of two witnesses. 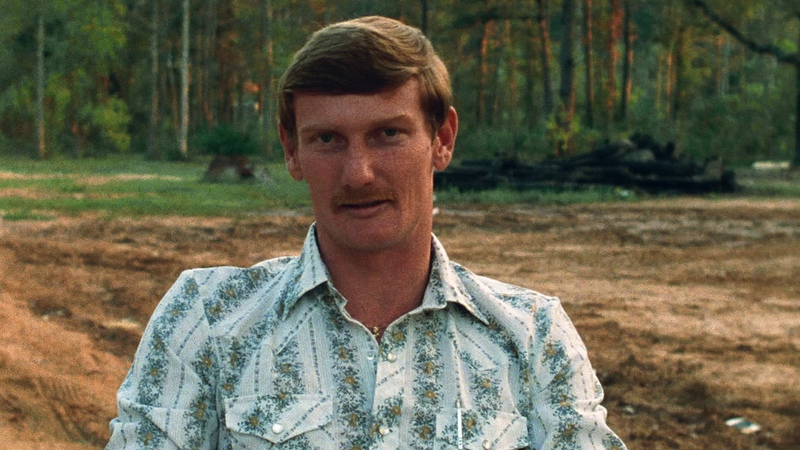 A story about Adams on 60 Minutes helped to bring public attention to the case, but it was Morris' film, which contained extensive interview material with both Adams and Harris as well as stylized reenactments of the crime, that clinched the case for Adams' innocence. 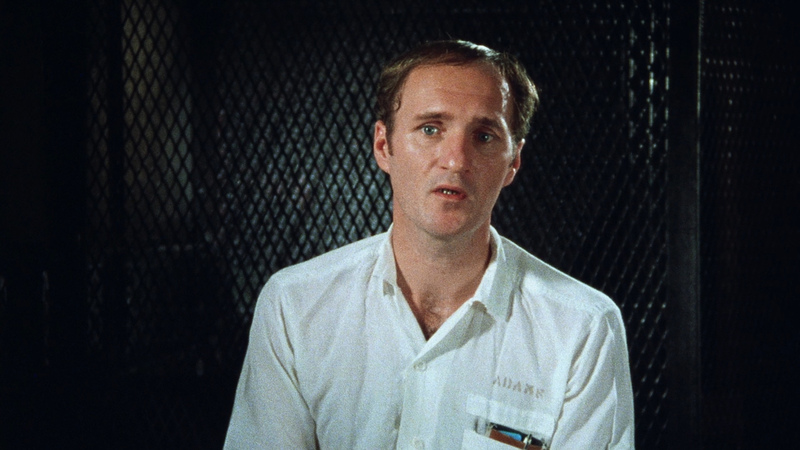 He was set free on March 15, 1988. 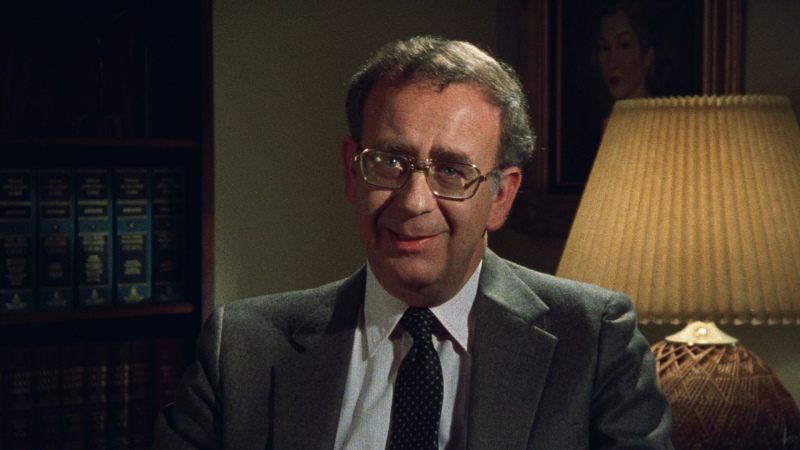 Although Morris' film made many critics' top ten lists, it was unaccountably not nominated for an Academy award, raising doubts about the credibility of the Motion Picture Academy's nominating process in this category. 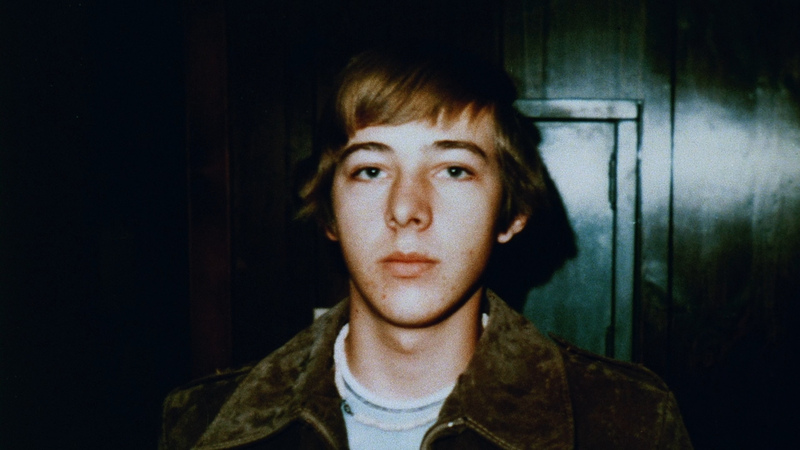 Documentarist-extraordinary Morris' original and delightfully bizarre slice of investigative film-journalism attempts, successfully, to set the record straight about one Randall Adams, imprisoned in 1976 for the murder of a Dallas cop. 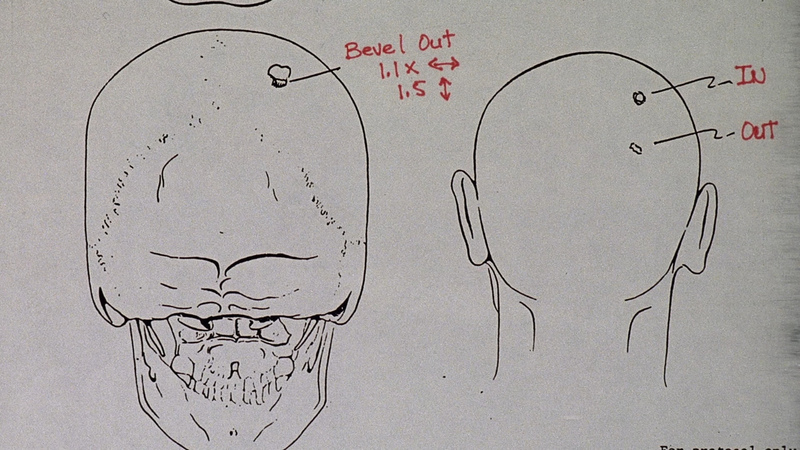 It is also a philosophical thesis on problems of knowledge and truth, which uses highly stylised dramatic reconstructions of the crime to offer a multitude of perspectives on what really happened, and a darkly comic, nightmarish study in self-delusion and deception. 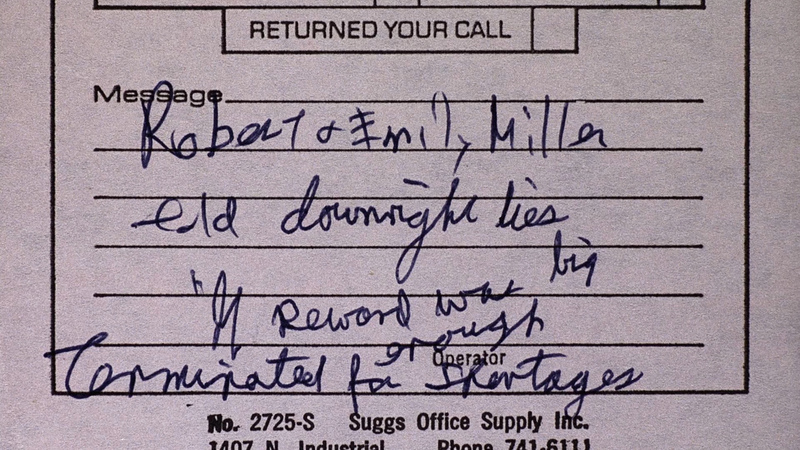 The legal figures and witnesses Morris interviews are transparently weird, shifty, obsessive and unreliable. 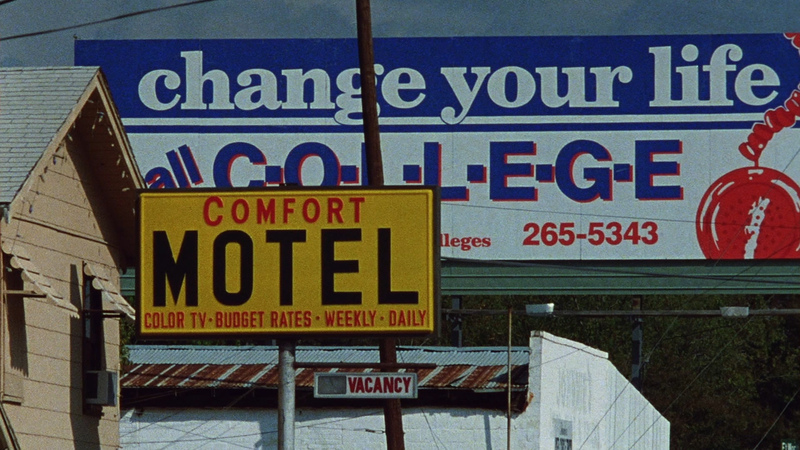 Indeed, the movie - immaculately structured, beautifully shot, sensitively scored by Philip Glass - is a poignant and hilarious essay on oddball America. 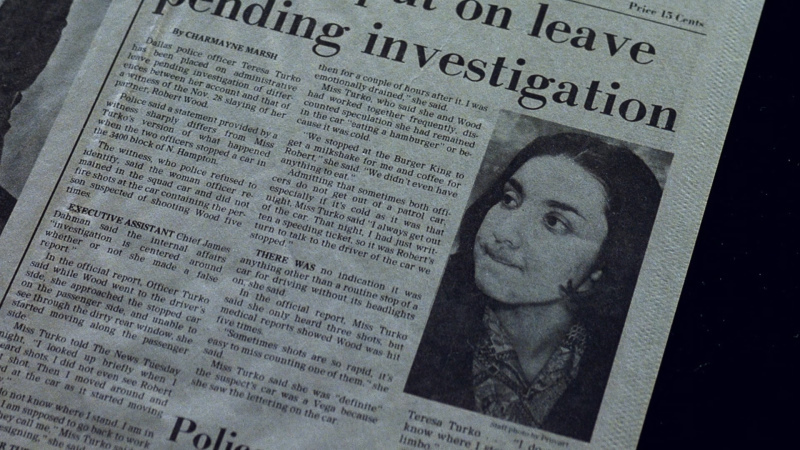 Morris' skill in suggesting that Adams' original trial involved at best a miscarriage of justice, at worst corruption, ensures that the audience becomes a surrogate jury. 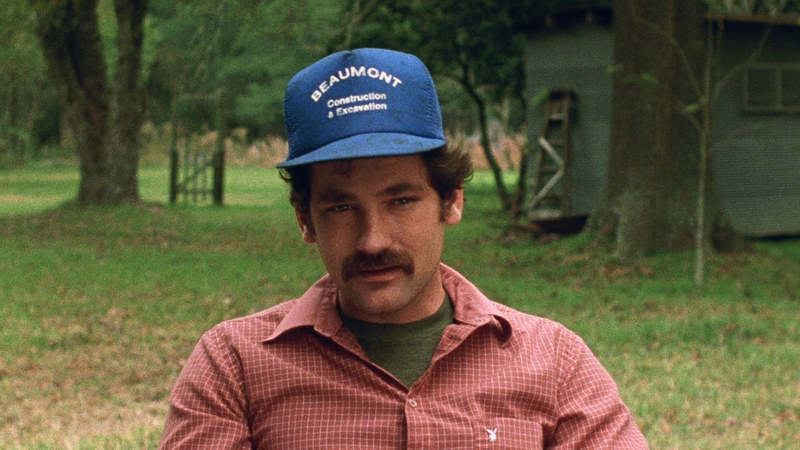 The film provokes sadness, anger, relief, admiration, and wonder; enjoy it, and worry. 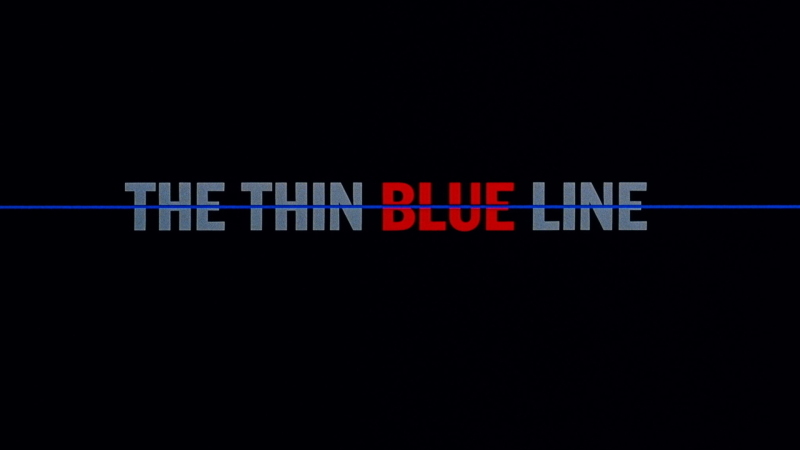 The Thin Blue Line looks exacting on Blu-ray from Criterion. 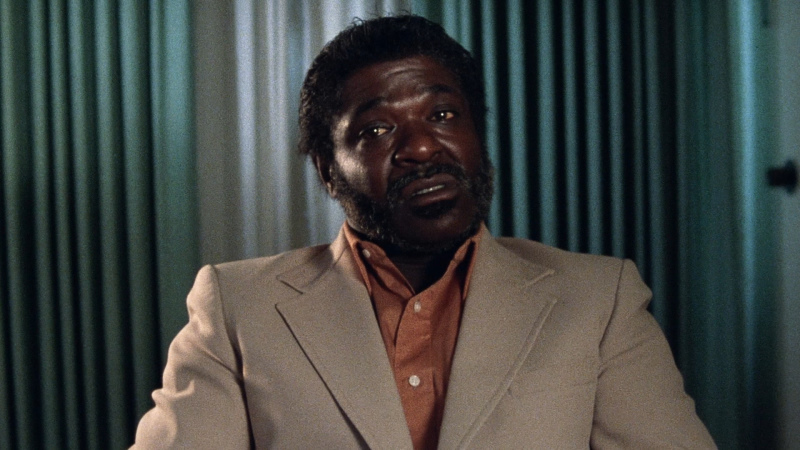 The transfer is described as "a new high-definition digital restoration, supervised by director Errol Morris and producer Mark Lipson." So we can presume this is accurate to the filmmaker's wishes. 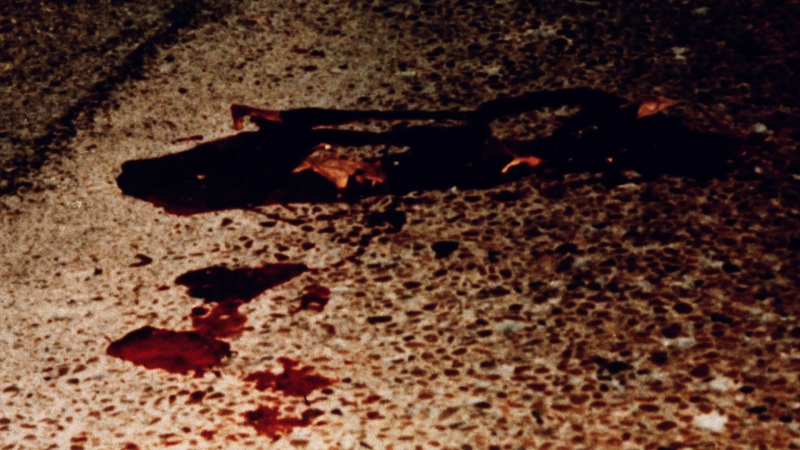 This is dual-layered with a max'ed-out bitrate and appears to be a solid representation of the film showing grain (dependant on the clip used), a high level of detail and rich colors. I may have seen a few speckles but that is it in terms of inferiorities. 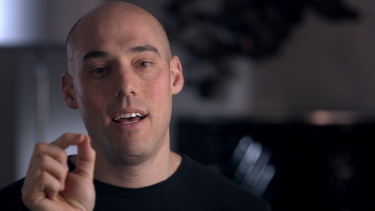 It is in the 1.78:1 aspect ratio and contrast and detail are impressive. They are even some examples of depth. This Blu-ray has no discernable flaws and supplies a wonderful 1080P presentation. The audio is transferred via a DTS-HD Master 2.0 channel at 2106 kbps. 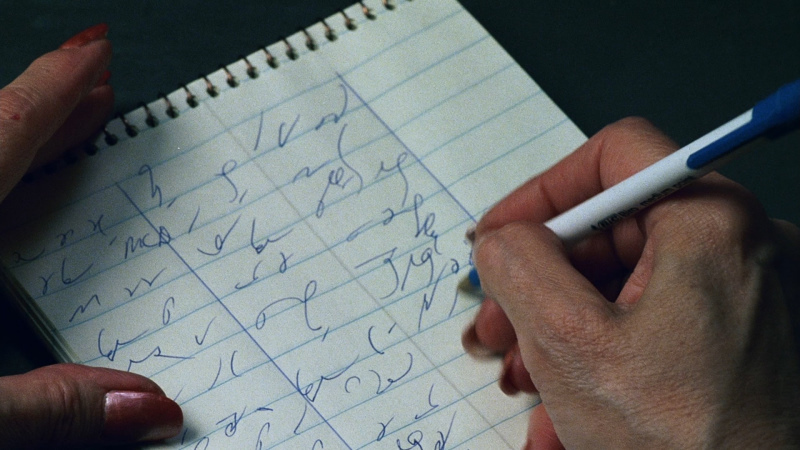 While the film's robust-ness isn't tested - the documentary has more than just narration - in fact Philip Glass (Koyaanisqatsi, A Brief History of Time, Kundun, Home, The Illusionist) did the score that is filled with subtle intent sounding impressive when called upon. There are optional English subtitles and my Oppo has identified it as being a region 'A' disc. 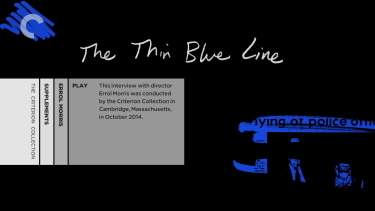 We get a new, 40-minute, interview with Morris conducted by Criterion in Cambridge, Massachusetts in October 2014. 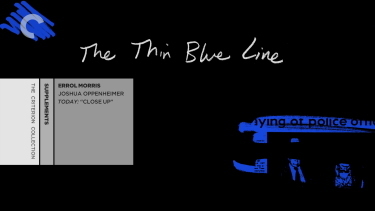 Morris is a fascinating filmmaker to listen to and he frankly discusses many important details of The Thin Blue Line. I found it very much worth watching. 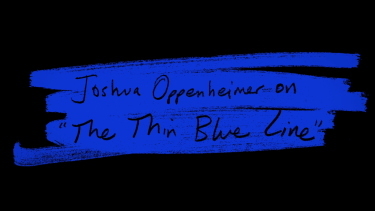 There is also a new, 15-minute, interview with Joshua Oppenheimer, director of the impressive 2012 documentary The Act of Killing who extols The Thin Blue Line as a masterpiece - and tells us why. Great, passionate, interview. 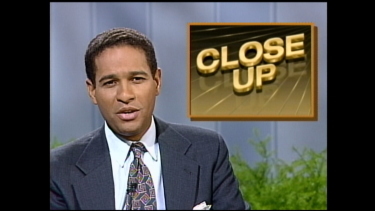 Included is 6-minutes of an NBC report from 1989 covering Randall Adams’s release from prison with Bryant Gumbel as host, Adams and his lawyer Randy Schaffer. 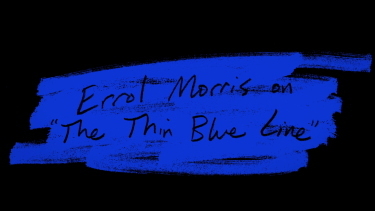 The Thin Blue Line is my favorite Errol Morris film that I have seen (Standard Operating Procedure, Fast Cheap and Out of Control, A Brief History of Time) - I can't wait for Criterion's Gates of Heaven, Vernon, Florida. 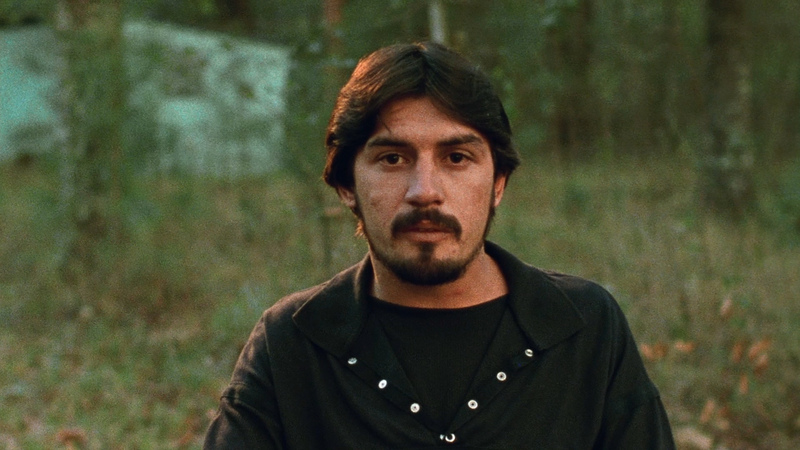 This is, easily, a masterpiece and may also be one of the best documentaries that I have ever seen. 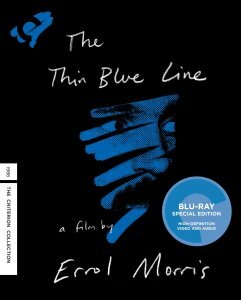 The Criterion Blu-ray package offers a perfect a/v presentation with important extras of a must-own film. Our highest recommendation!